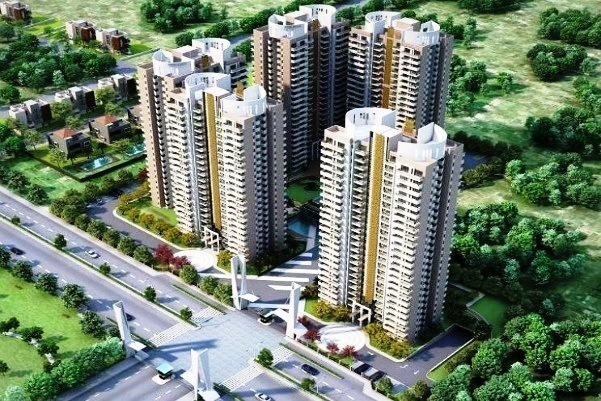 Ramprastha Primera - Ramprastha Group presents a prestigious project Ramprastha Primera, provides luxurious 3 BHK air-conditioned apartments situated within Ramprastha City, Sector 37 D, Gurgaon's one of its kind integrated township spread over an area of 450 acres in Gurgaon. Primera - with all apartments facing green area and complete with ultra modern amenities such as schools, hotels, hospital, multiplex and lots more to enjoy. A home that is naturally yours with strategic positioning, first-rate connectivity, serene and hygienic environment becomes a great deal of infrastructural activity promising far greater future value, and a lot more ahead of expectations. These apartments are open on 3 sides, basic amenities like round the clock security, 24x7 power backup and all time water supply with provisions for safety and secured environment makes you feel refresh, relax and indulge in a lifestyle like never before. 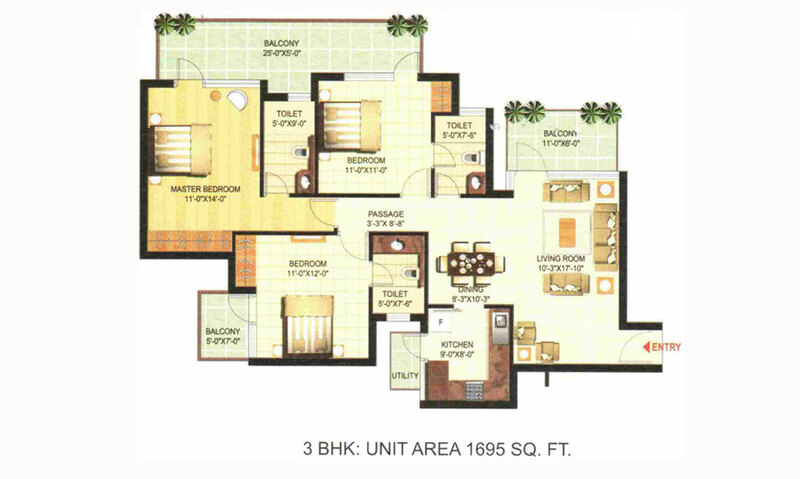 3BHK 1695 Sq.Ft ₹ 5000/- Sq.Ft. 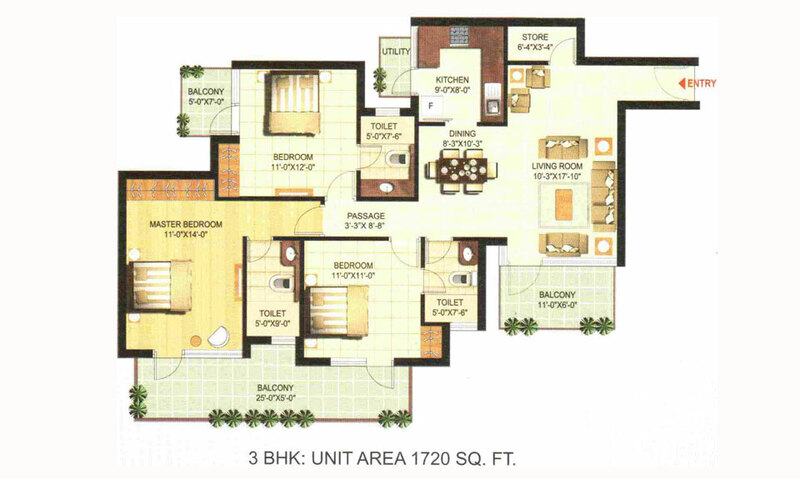 3BHK + SRV 1720Sq.Ft. ₹ 5000/- Sq.Ft. Split Air Conditioners in All Bedrooms, Livin Room, Dining Room & Lobby. Ramprastha Group is a renowned real estate company, operating in and around Delhi & Ghaziabad for almost four decades now. The company has planned and developed several prestigious projects including townships, plotted housing colonies and a large number of group housing dwelling units. Ramprastha Group, under the leadership and guidance of Ch. 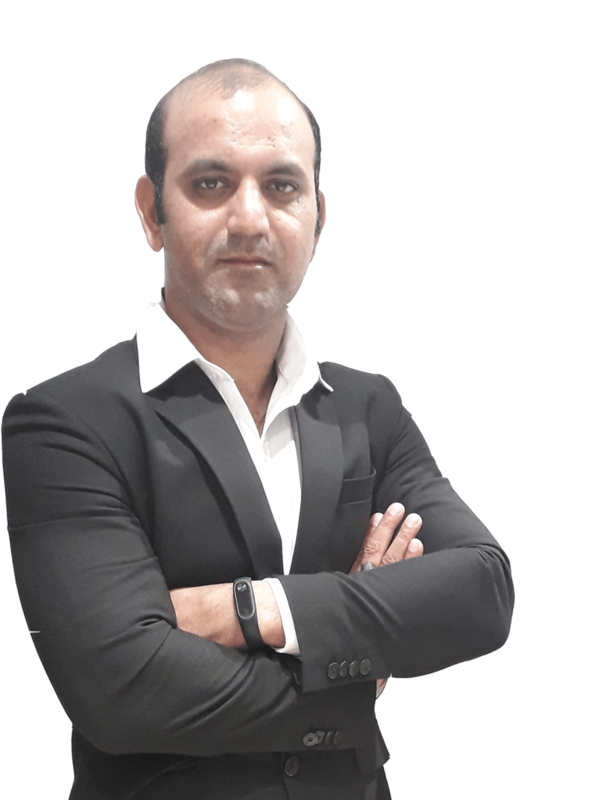 Balwant Singh, has revolutionized construction in the national capital region. 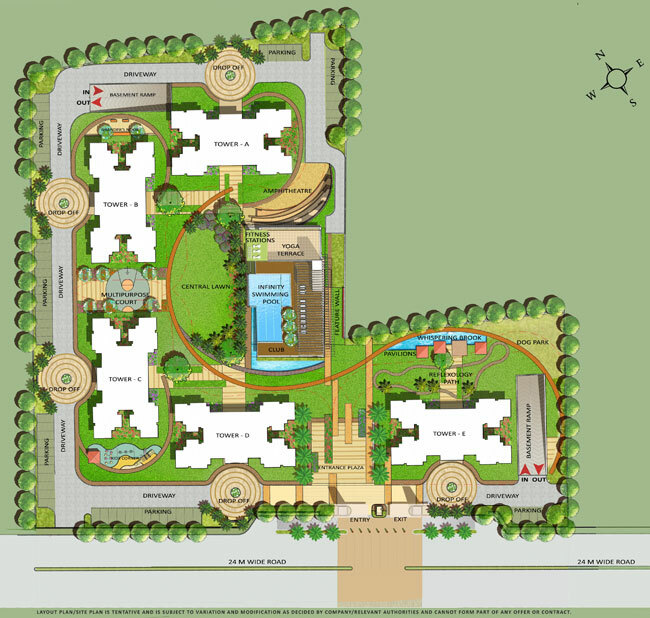 This is the first construction company to foray into building of self-sufficient colonies. 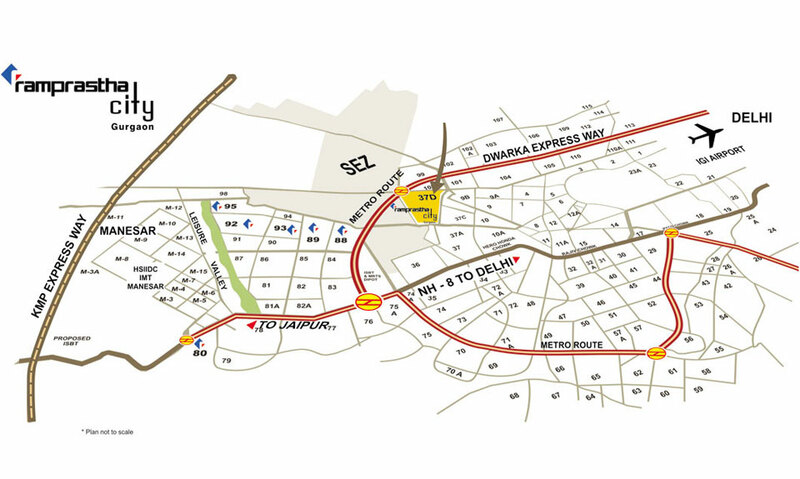 Ramprastha Group is a renowned real estate company, operating in and around Delhi & Ghaziabad for five decades. The company has planned and developed several prestigious projects including townships, plotted housing colonies and a large number of group housing dwelling units.